Last month, Teletoon Retro brought the year 2010 to a close by announcing the results of their Teletoon Retro Hall of Fame campaign wherein viewers voted for their top 5 characters using Facebook polls and quizzes. Inspired, Canimation would like to kick off 2011 with suggestions for the Canimation Canadian Cartoon Character Hall of Fame!!!! These animated figures from the Great White North all occupy their own very special places in the history of Canuck cartoons! They are listed in no particular order. The opening theme speaks for itself. the concept is simple yet elegant (even if the animation isn’t) — Robin Hood in space. There’s no arguing that is sheer genius slathered in awesomesauce. But if you dig a little below the surface you will find some very important reasons why Rocket Robin Hood is an important character in the history of Canadian animation. 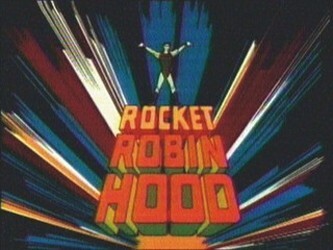 Rocket Robin Hood ran from 1966 to 1969, re-setting the adventures of Robin Hood into a futuristic outer space. 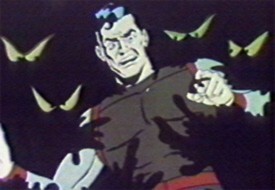 Though it was produced by New York company Krantz Films, the first two seasons were voiced and animated by Trillium Studios in Toronto. Today, Rocket Robin Hood is most famous for the pychedelic backgrounds of master BG artist Richard H. Thomas (Sleeping Beauty, Stuporduck, Johnny Quest and other classics) and for being directed by a young Ralph Bakshi. Bow before my sheer freakiness, human scum! Another notable element of rocket Robin Hood was the top quality voice cast. Canadian productions had a pool of top CBC trained talent that came at a more reasonable price for US producers. (Some things never change, I guess.) Google Bernard Cowan, Paul Kligman and Ed McNamara and prepare to be delighted by the credits you find. First tip for animation. Most of the real character acton is in the eyebrows. 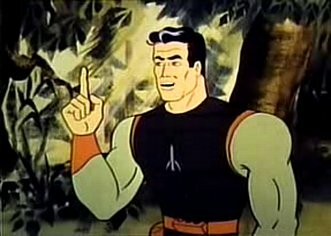 Rocket Robin Hood also has some sheer cool factor based on the fact that it paved the way (There was cross-over in design, voice cast, music and animation) for what may have been the hippest animated series of the sixties, Spider-Man! 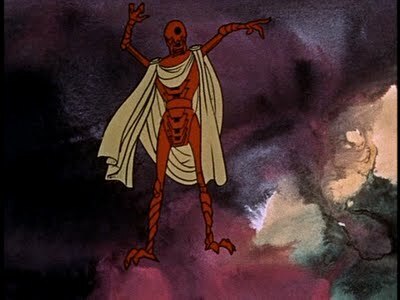 When Bakshi was hired to follow up the first season of Spider-Man on the cheap, he notoriously re-used all the backgrounds and set-ups from several of Rocket Robin Hood’s weirdest episodes. 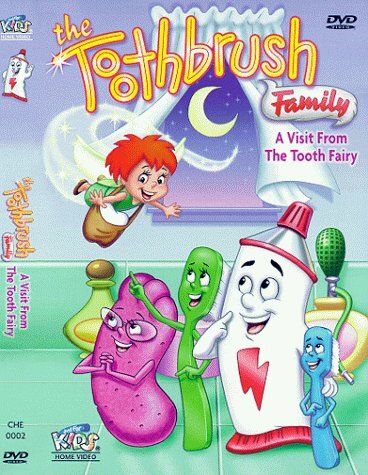 Why does this cartoon make me feel high? That’s all the obvious stuff. 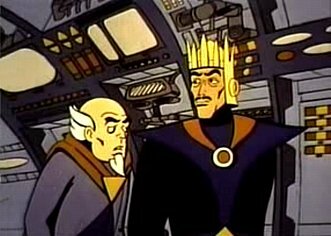 But the real reason we’re honouring this cheesy, cornball space opera is to sneak in a little Canadian animation history. The really awesome thing about Rocket Robin hood is that it was one of the most high profile Canadian shows animated by legendary pair of producer Al Guest and Jean Mathieson, pioneers of the Canadian animation industry. Trailblazer Jean Mathieson was very likely Canada’s first independent, non National Film Board animator. While working for the CBC she helped pioneer CG animation on what was then the largest mainframe computer in Canada at the National Research Council. With her partner Al Guest, Mathieson helped found the Canadian Animation Producers Association. 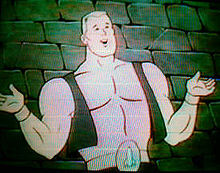 Al Guest owned and operated several animation studios and production companies in Canada. Guest helped found the Director’s Guild of Canada and even designed the director’s chair logo still in use today. Guest and Mathieson produced tons of live-action and animation in Canada, including the Sunrunners and my beloved Hilarious House of Frightenstein. To add to the overwhleming hipness, Mathieson even animated a Klaatu video. 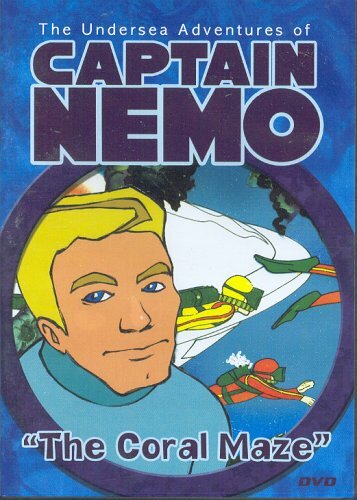 Guest and Matheson were also Canadian pioneers in combining educational content with animated entertainment with shows like The Undersea Adventures of Captain Nemo and The Toothbrush Family by Australian writer, Marcia Hatfield. So why not a tip of the hat to Aussie animation pioneers while we’re here, right? The pair later moved to Dublin, Ireland, where they helped establish a major animation facility and industry from scratch. This was a contributing factor in Dublin’s gradual growth from just an industrial town to boasting a thriving arts-based economy as well. Could it be we might actually be "hip", Prince John? Guest and Mathieson’s tireless work helped to build the foundation on which future Canadian animation would grow into the world-renowned business it is today. The pair are still active today. You can find a short, recent interview here. Canimation honours their past and ongoing achievements by inducting Rocket Robin Hood into our imaginary, totally made up Canadian Animation Hall of Fame. Another odd factoid: Sheridan college had in their possession one of THE original Oxberry animation camera stands used on BOTH the productions of Rocket Robin Hood AND the first season of the 1966 Spider-Man episodes. Fate only knows where it is now. Oh, and I nominate Cyril Sneer. I remember that famous Sheridan Oxberry! I also remember Lightbox animation had a similar, storied Animation camera but I forget its pedigree. I was hired as a cameraman when they were working on pre-production for Batman: The Animated Series. Greg Duffell and his staff had animated the delicious trailer that helped sell the show. And check out these notes on an animation timing seminar from the master! I still have a pile of Oxberry pegged paper! I have (not so) fond memories of sitting in the hall waiting to get camera time at the end of the year. You might remember the Sheridan cameraman Karl Hagen….he shot the animation for Spider-man and Rocket Robin Hood. Last time I heard he is retired and happily collecting model trains. 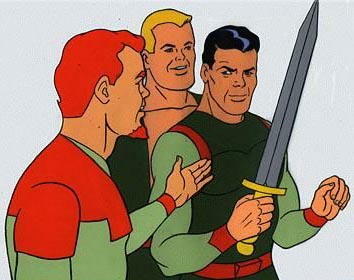 The cel setup pic of Will Scarlet, Little John and Robin with a sword is one I traded off for a couple of Beetlejuice cels way back in 1998. If you check the RRH facebook group there are some pics of cels and drawings from my collection. Nice stuff by Bakshi, Cosmo Anzillotti, and Jim Steranko. Wow. This is probably the best researched bio we have ever seen. Many thanks. We are honoured to have you visit our little corner of the web. We hope to expand it gradually to a true resource for animation writers the world over, but especially for Canadian writers. We shall strive to carry the tradition of growth, support and celebration you both helped bring to the industry.